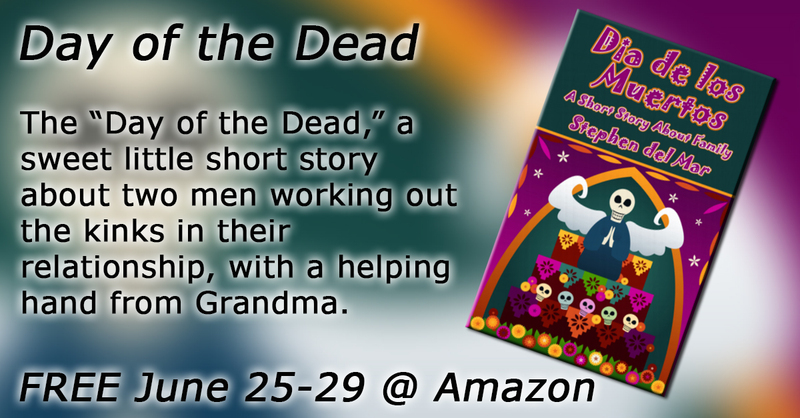 “Day of the Dead” is free for the next five days on Amazon. Mateo and Alex have been getting along pretty well but Alex hasn’t met Mateo’s family yet. Mateo wants him to come along for a long holiday weekend and meet everyone. Family is very important for him. For Alex, not so much, and he doesn’t get Mateo’s perspective on the holiday, yet. 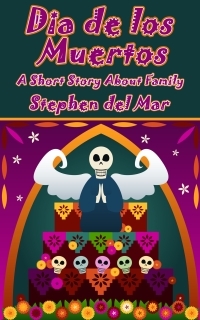 Dia de los Muertos (Day of the Dead) a short little story about overcoming differences when building a relationship. And sometimes we need a little help from family.